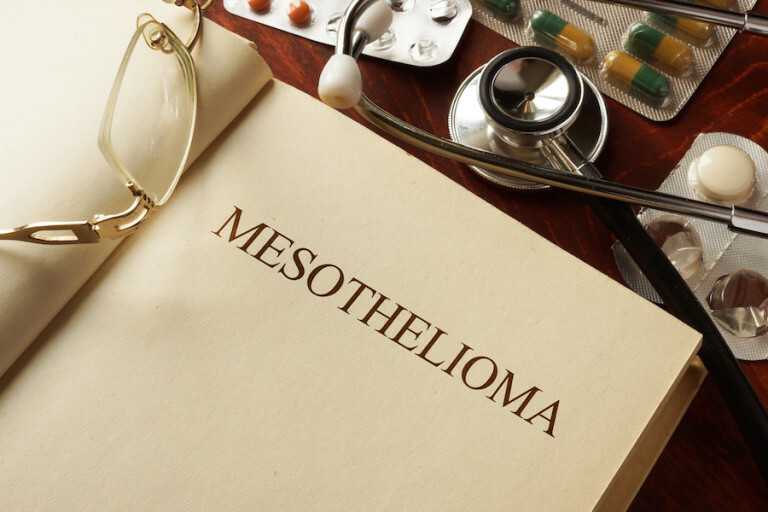 Once diagnosed with mesothelioma we recommend that you be evaluated at a Center for Excellence that has a comprehensive, dedicated mesothelioma team. In the United States there are centers throughout the country. Each has specialists that have dedicated their careers to forwarding research, leading to a cure. The expertise and resources that are at these centers, you will not find at your local area hospital. Dr. Dennis Wigle, M.D., PH.D. These centers from what we have researched have dedicated teams of doctors (MDs) including oncologist’s surgeons, and radiologists. There are many MDs that have a special interest, have done research and continue to do research in mesothelioma. Results are best when the patient is referred to a major center for early diagnosis and treatment. It does not necessarily mean the patient needs to have all the treatment at the centers location, often chemo can be done closer to home. All these programs have some different criteria for treatment. The MDS mentioned above are a combination of surgeons and oncologist.